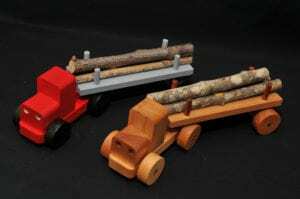 Set of 24 Logging Trucks with Workbook $250.00 plus GST and shipping (finished Logging Trucks not included). 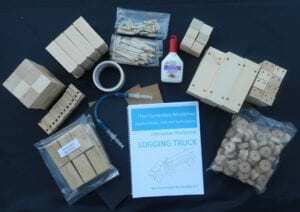 The Logging Truck Classroom Kit is shipped in one box weighing 10 pounds. 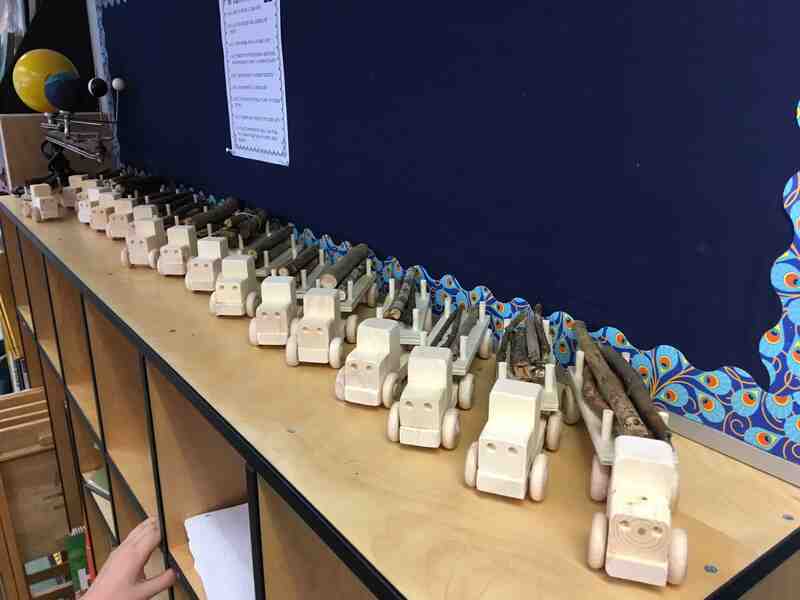 Included with Complete Classroom Kit (makes 24 Logging Trucks) Additional units are available for classes with more than 24 students. Safety Goggles and Hammer NOT INCLUDED Use of the Workbook and Teacher’s Reference Guide will be a limited license for one time use with this Classroom Kit only.